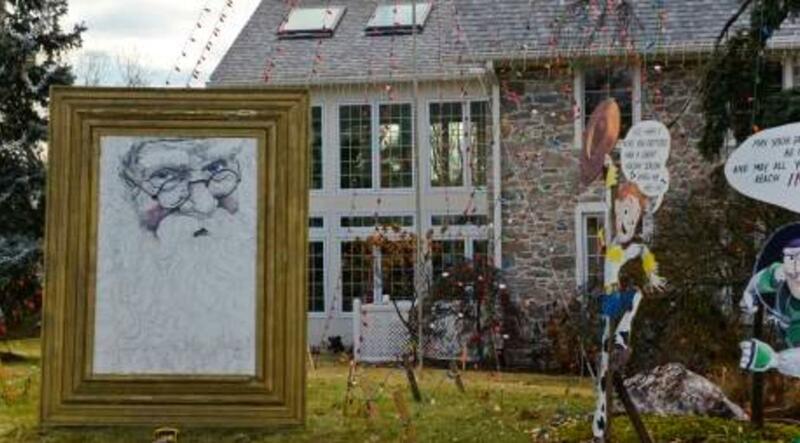 The tradition of lighting the exterior of a home during holiday season goes back centuries, with various cultures using them as a symbol of welcome and warmth. These days, especially in Montgomery County, Pa., revelers have certainly kicked things up a notch. So grab your family and friends, make sure your phone is well-charged (both for picture-taking and getting directions) and head out. Be respectful along the way - these are residential neighborhoods, after all - and be safe. But enjoy the color, lights and sounds of the season. 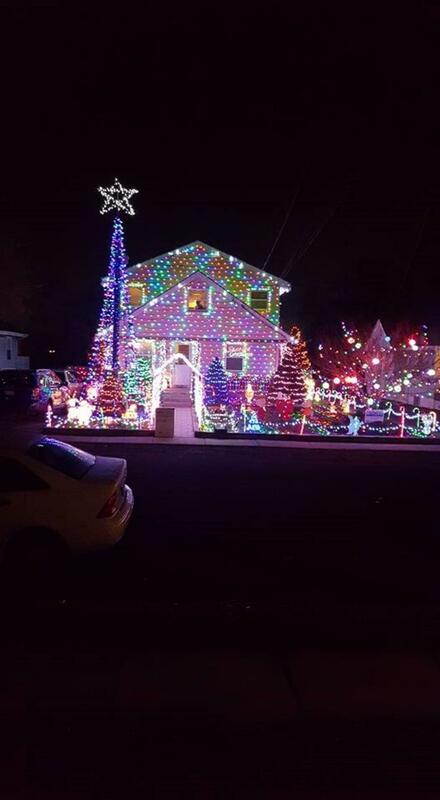 Note: With the passing of Christmas Day, we cannot guarantee that the light displays are still active. This magical outdoor light display features thousands of lights that will warm the hearts and dazzle the eyes of all who come to visit, while also giving back to the community. 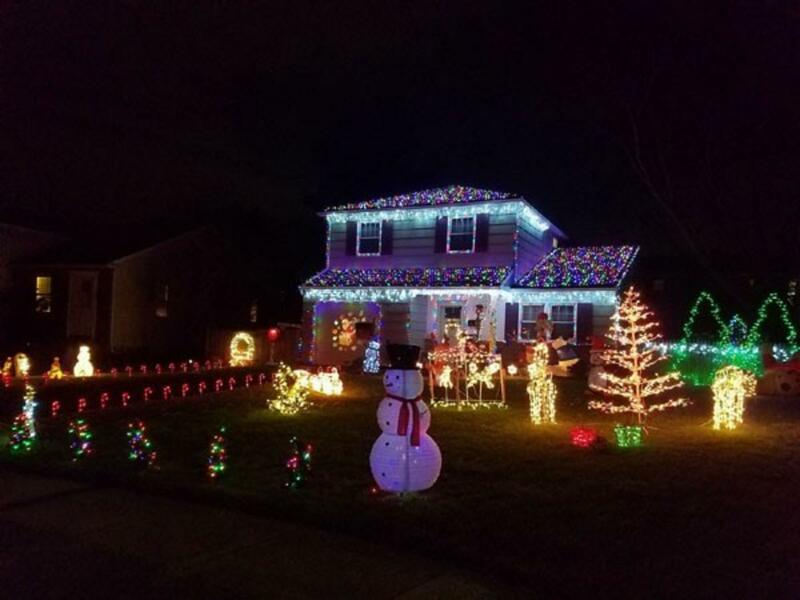 Acteon Networks, LLC President, Jack Yoast, is passionate about hosting the light show at his home every year. Donations made by visitors throughout the season are distributed to local non-profit and charitable organizations. 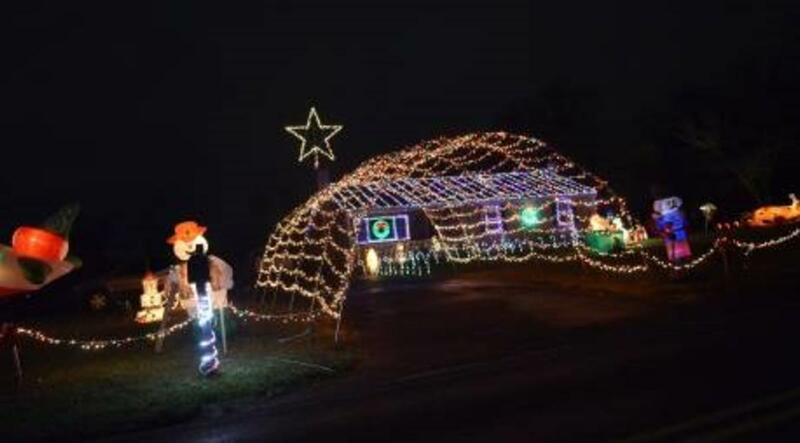 Light up the Night is a Holiday light display in Abington, PA run by the Kaye Family. It opened in 2008 and has never missed a year. 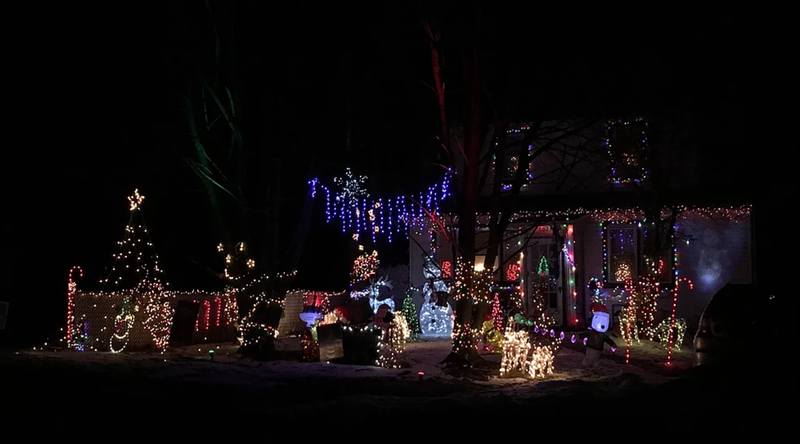 The lights are on every night (weather permitting) from November 17, 2018 to February 6, 2019. 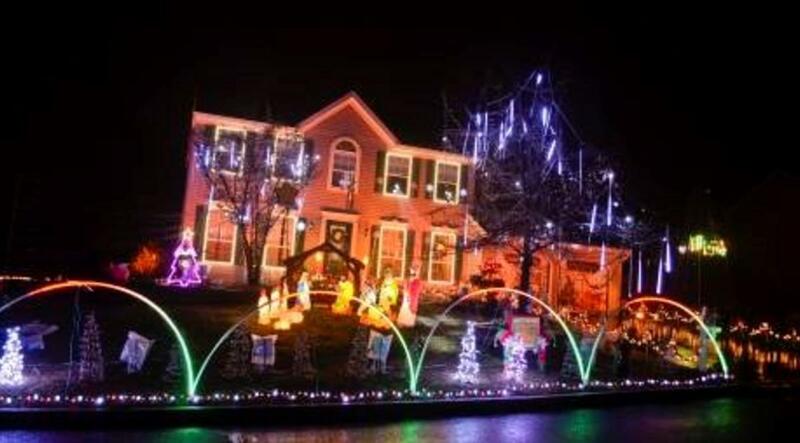 The display consists of many yard characters, inflatables, and almost 10,000 incandescent and LED mini lights! There is no interactive part of the display and there is no area to walk through the display (in fact we ask that no one walks through the display for safety reasons), but please feel free to drive by whenever you like! 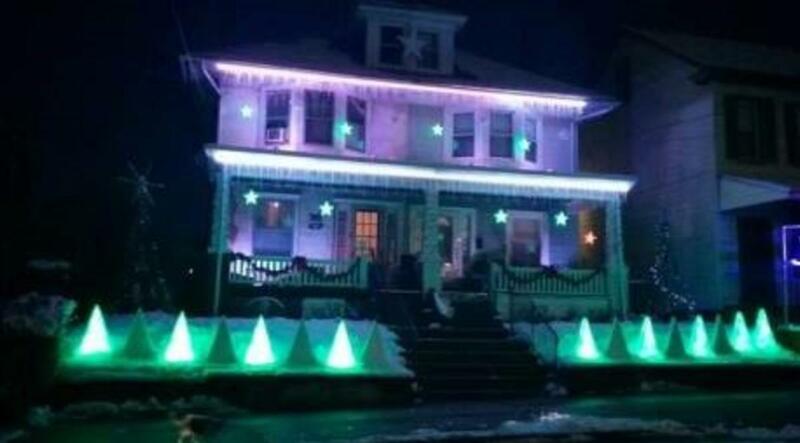 These neighbors obviously share both their property lines and their love of the holidays. 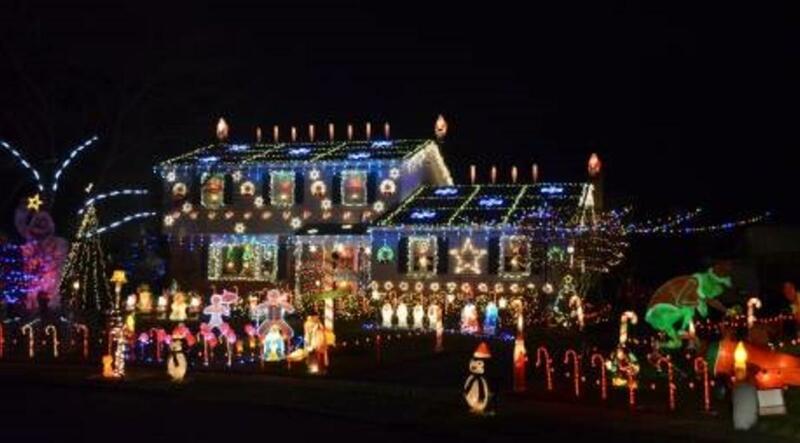 Two side-by-side homes feature just about every holiday icon possible, from gingerbread men to Wise men, highlighted in their electric glory. 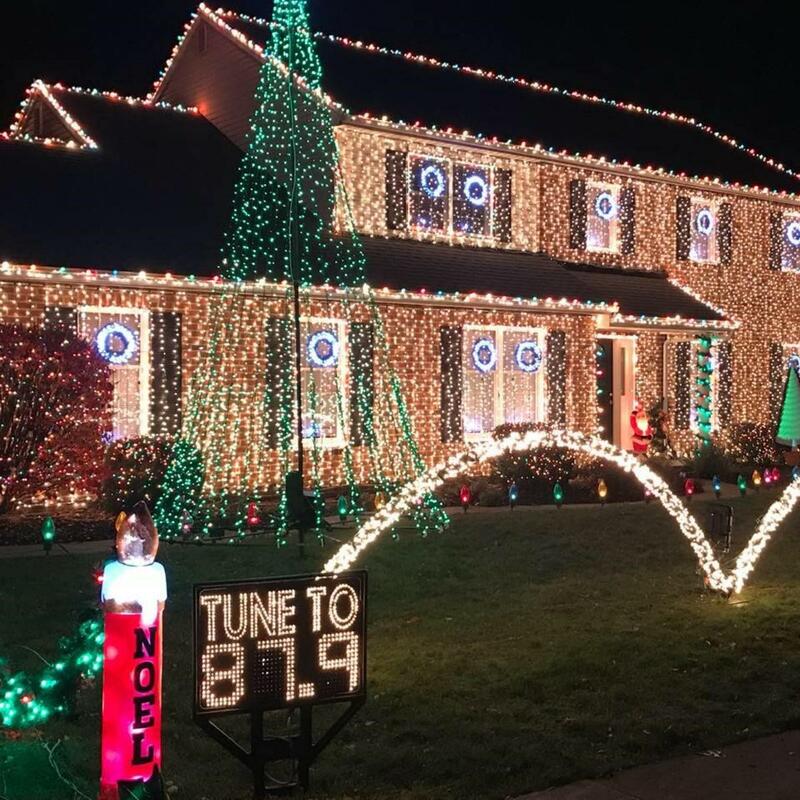 This home pulses with electric energy fueled by the steady beat of holiday music accessible from your car radio. The color palette glitters with white, silver and blue and the combined effect is stunning. Want to see one of the most unique light shows in the area? 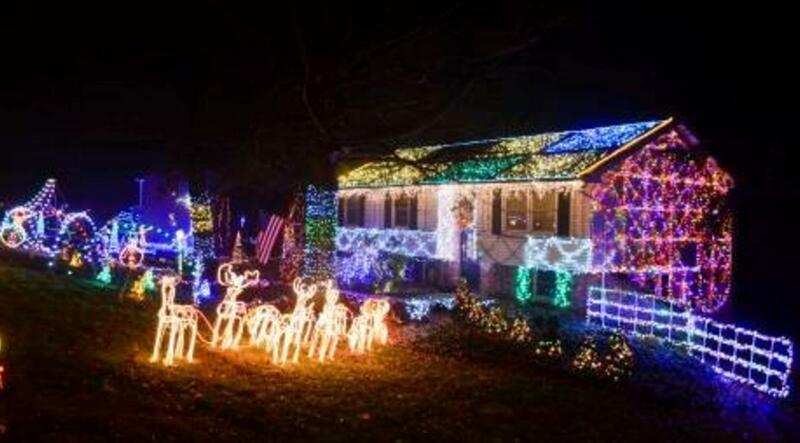 Look no further than the Roberts Family holiday light show! The show has unique holiday music custom made so that is perfectly in sync with each beat of the radio station! The light show is on every year from Thanksgiving Night until New Year’s Day Night 5:30pm – 10pm every night. Best viewed when it is dark. 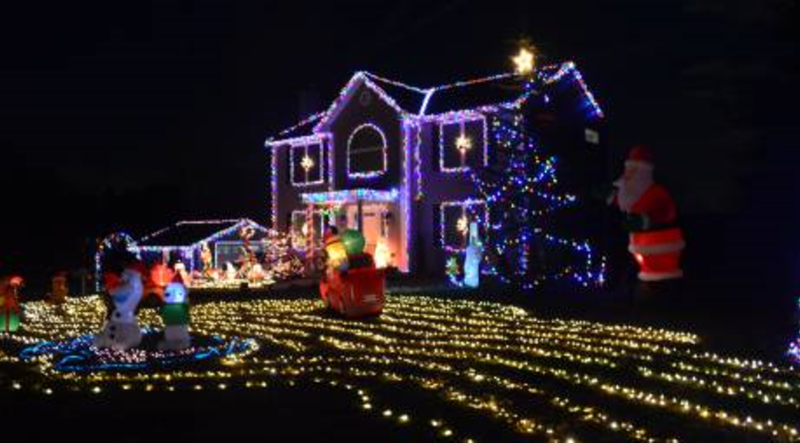 This dazzling front lawn requires a few moments to take it all in. The Santa seated in a giant chair at the sidewalk is startlingly lifelike. 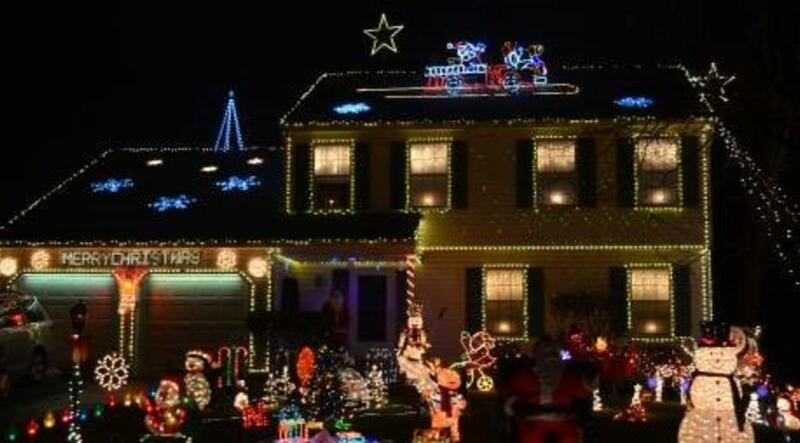 And yes, that’s a firetruck in lights on the roof! We’ve seen tall inflatables during our tour of Montgomery County displays, but the airplane here may be the widest. It is huge! The archway of lights over the driveway is also impressive. 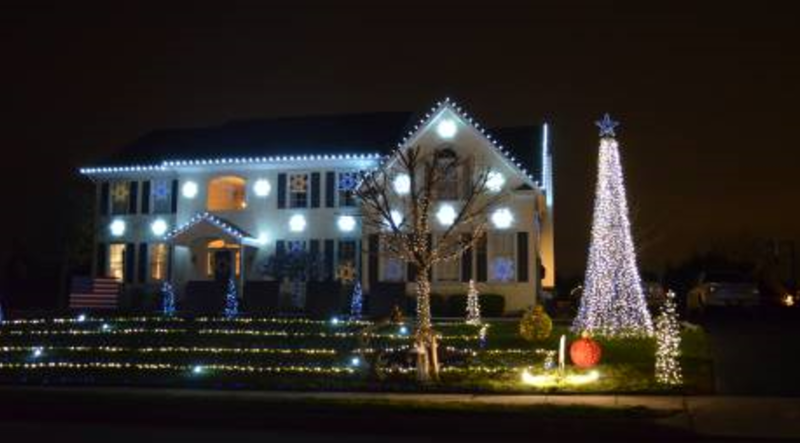 Most holiday light displays look terrific at night but when the sun is up, aren&apos;t that visually appealing. This one works both in daylight and moonlight, owing to the giant cutouts of cartoon characters that range from Olaf to Jesse the Yodelin&apos; Cowgirl, from Toy Story 2. Lights are more enjoyable when you can cluster together a couple of visits. When you&apos;re done at the Drelik&apos;s on Dutchman&apos;s Way, this home is less than five minutes away. The Abominable Snowman is large enough to be actual size. And fans of A Christmas Story will love the mailbox decoration. Ever witnessed an animated Christmas tree singing Elvis? Well, thanks to the technological connection between this display and a broadcast soundtrack on FM radio, it&apos;s possible! These twin homes pack a lot of glitz into a contained footprint while keeping the presentation neat, trim and delightful. A forest of colorful Christmas trees in the foreground provides a setting that Santa would be proud to visit. 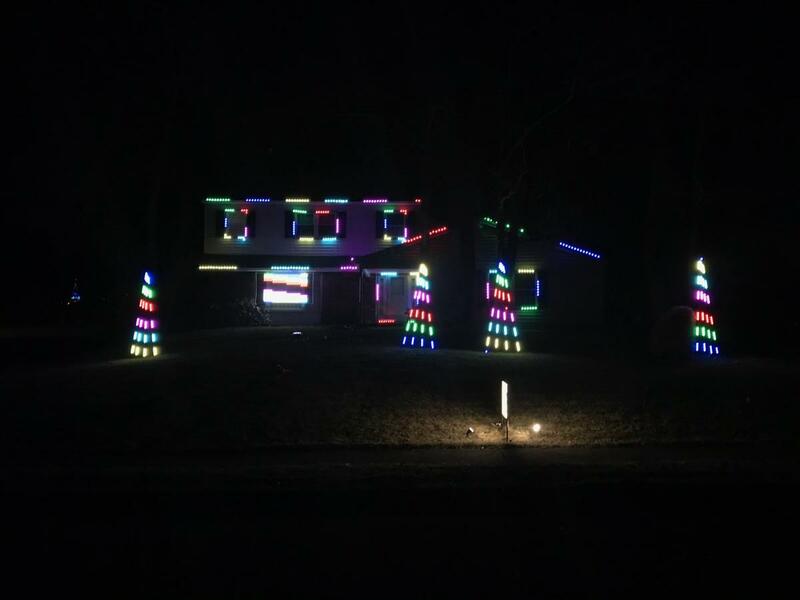 Christmas On Lincoln is an animated Christmas Light display created by Tim & Katie Macrina.